While Surfing the web, you might have heard about the term VPS hosting or virtual private server hosting. It is an environment which mimics the services provided by a dedicated server within some kind of shared hosting environment and its technically similar to a shared hosting and dedicated hosting environments. Thus, you must know about the Best VPS Hosting sites out there. It is a popular type of testing where you can choose to host your website and have an online presence. In this day and age where internet comes over everything, you won’t be looking to setup your own website and host it as well. So in this article, we will learn about VPS hosting and how it’s better than regular shared hosting as well as which are the best VPS hosting sites available. 1 How is VPS hosting different? 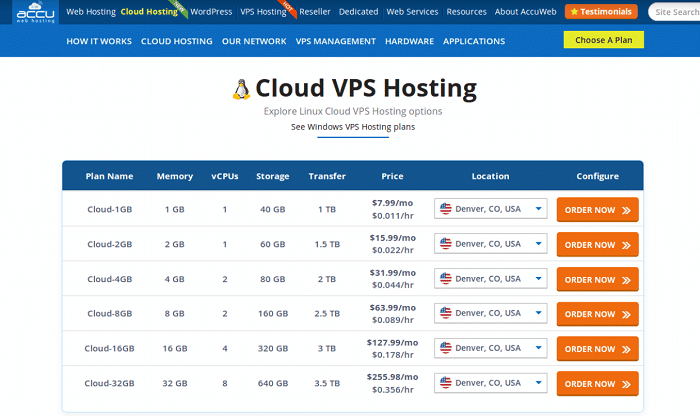 2 How does a VPS Hosting Service Work? How is VPS hosting different? 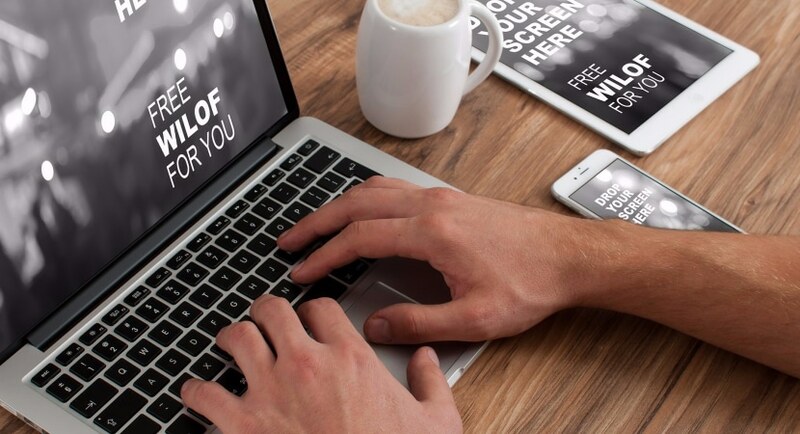 In case you are a big business owner or you have a highly profitable merch or something else cool like that, you can have a full time web server up and running in your name. But if you are a small business owner or someone who has a small hobby blog like me, a full-time dedicated web hosting might prove to be expensive in the long run. Such people comma you do not have to rent at entire dedicated server to host your website online but use virtual ones instead. Like shared hosting where your website is one among the hundreds of others who share the same server comma dedicated hosting involves you are single website to learn on aging in a server. If you are not sure if you want to dive into dedicated web hosting world yet, using these Best VPS Hosting sites is the right choice for you. How does a VPS Hosting Service Work? Virtual web hosting is a lot similar to virtual machine and again. If you have used services such as VMware or virtualbox before, you already are very much familiar with this method. In the same way as you can run another operating system on top of your own without the need to have a dedicated slot. A slot for rent in your logical memory. A virtual private server hosting does not involve you purchase an entire dedicated server. But mimics the functionality of want. To give you an idea of how your website will look if it is on a true dedicated server. Before you actually investing in one. Now that you have any idea about what VPS server hosting is and how it might be worth considering, check out the 5 best VPS Hosting sites that you need to know about. Without any further ado, let’s get straight to it. Here we have mentioned the top websites from where you can host your sites easily. That too with megligible down time! AccuWebHosting is one of the top Web Hosting Providers established in 2003. They provide shared hosting, VPS Hosting, Reseller Hosting, Dedicated Servers and much more. If you are thinking to start your business or looking for a high end hosting solution for your mission critical site/application, AccuWebHosting has the best solution for you. They offer VPS on traditional storage, SSD storage, and cloud infrastructure as well. You will have an option to select VPS location nearest to you. And seven days full money back guarantee is always there in all VPS plans. Their cheap VPS is cheap at a price but not at the performance. You will have fully performant VPS with guaranteed dedicated resources. All VPS plans offer a minimum one dedicated IP address with full root/admin access. They can also set up MySQL, MSSQL, Mail server, the control panel of your choice. If you are afraid of setting up the things manually, they will provide you with a fully configured setup at no additional cost. You will have a ready-to-go environment at just plan price you select. They very well know that you want to grow your business. And hence, AccuWebHosting is the Best VPS Hosting will focus on your server, and you will focus on your business. 24*7 support is an added advantage. Whenever you have any issue, you need to contact their live chat support, and you will get quick assistance. When it comes to technical support, no one can beat AccuWebHosting. Hostgator is no stranger when it comes to the world of best VPS Hosting sites online. They have been in the game for as long as I can remember and that’s saying a lot. There localised web hosting has always been there main selling point meaning that they create gateways which are native to your country and provide better serviceability through it. They promised very high up times of 99.9% and they even have a 45-day money back guarantee square if you do not like their services after purchase you can always demand for a complete refund within the first 45 days. Other than VPS hosting, which we are interested in right now, they also do traditional web hosting, reseller hosting as well as Windows hosting which is a simple web hosting for Windows. There VPS hosting provides dedicated functionality for including root access but they say that root access is available without expense. They have any plans to get you off the ground such as the hatchlings plan, baby plan and finally, the business plan with each one getting more expensive than the latter. The hatching plan gives you a single domain with unlimited disk space unlimited transfers as well as unlimited emails capacity. The baby plan allows you to have unlimited domains along with the same other features of the hatchlings plan. Finally, the business plan allows you to additional features that is free in dedicated IP as well as a free SSL certificate, which I think is pretty cool. Hosting charges are very reasonable as per my knowledge because they display the charge for 5 years in a monthly debit basis. That is a very easy recommendation for anyone is looking to get started with their web hosting service quickly and easily. With their partnerships with other internet giant such as softaculous who will enable you to install WordPress, and other CMS systems with a few simple clicks. Hostinger claim to be the number one cheapest one of the Best VPS Hosting services in India. Or maybe it’s just a way of growing in customers from their country of browsing, mine obviously being India. But anyway, hostinger.com over got a lot of services such as VPS hosting web hosting domain name search website Builders and more. The also seem to have an affiliate program where you can refer others were looking to get their site hosted online and you can earn with them. 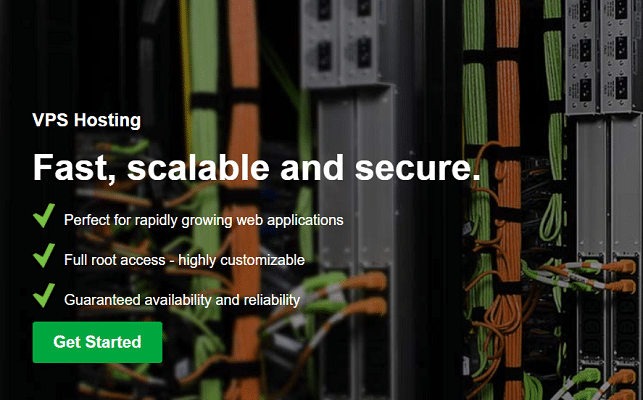 Speaking of VPS hosting hostinger as a spring of different VPS server plans available for you to choose from. Name is pretty straight forward starting from VPS server plan 1 all the way up VPS server plan 6. Explain gradually gets more and more expensive and brings new features with at which you may or may not require for web hosting service. VPS server plan 1 brings you 1 GB RAM, 2 GB Burst RAM, 20 gigabytes of disk space and 1000 gigs of bandwidth, whereas the VPS server plan 2 gets you double the bandwidth and double storage space also improved performance with 2 GIGs. Obviously, this Best VPS Hosting plan costs slightly more than the VPS server plan 1, but then again, you knew that already, didn’t you? Even the most basic plan you get added careful root access 102nd IPv6 support as well as SSD drives for virtual private server hosting. Features in the same throughout the services of which one you by so that’s great. You are not missing out on this whether you buy the server plan 1 or the expensive server plan 6. 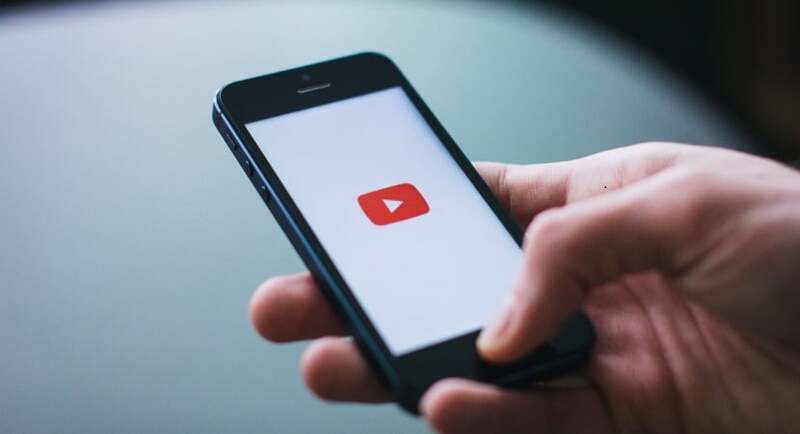 There is a 30-day notice guaranteed for every user meaning that if you pay for any of the server plans and do not like the quality which you get for some reason, you can always demand a full refund within the 30 days of activation. There is no shortage of payment options either as the expect accept visa, PayPal, Bitcoin as well as MasterCard too. This thing is a little bit overkill to me as post business owners will be just as happy with a premium web hosting plan. That is probably the reason why it has been listed as the top best seller in their website. Though I am guilty of being a stranger to inmotionhosting.com they seem to be a federal I will service to get your posting up and running in no time. They offer great discounts such as 25% off on shared business hosting. There VPS hosting starts from $20 a month happens to be a result of their 42 % of offer. They don’t seem to have a whole lot of options available here for VPS hosting and like the others I mentioned in this article. There are only two options available, managed VPS hosting as well as self-managed VPS hosting. They say it is perfect for Agencies and resellers or any other type of business owners who do not want to handle everything about there by posting online. This Best VPS Hosting service also offers free server management updates as well as patching should anything goes sideways. The self-managed VPS hosting seems to be perfect for system administrator as well as developers. Whoever squares full root access to their virtual private server hosting will be given complete control over their servers. This is a newly launched self-managed services which puts flexibility and power above all. I don’t think there is any average internet surfer who has not heard of Godaddy. They have been some of the oldest people in web hosting and have been immensely popular at that. Among that dozens of other services which they offer, VPS is one of them. I was going through their website on my Linux based system. And the prices for strangely lower than the windows versions. For example, the economy VPS hosting for Linux costs 999 INR per month. Whereas the windows version costs 1639 INR per month. But the windows version also has higher specs available by default. So, I guess it’s compromised at that point. If you do not want two weeks of memory and 40 GB of storage right off the bat. This is for economy comma considered Linux VPS hosting. It only has 1 GB of memory as well as 20 GB of Storage for lesser cost. The value pack for windows gives you 3 GB of memory. And 90 GB of storage and the same unmetered bandwidth from economic class. The Deluxe version of this Best VPS Hosting takes the storage all the way up to 240 gigabytes. With the same 3 dedicated IPS and one year SSL certification. These two features remain the same for all the four plans. This one of the Best VPS Hosting sites was also and her to me until recent times. They seem to be well versed in the field of VPS hosting as well. They offer free VPS hosting services namely unmanaged VPS, managed VPS as well as core VPS. The unmanaged VPS is the cheapest one starting at $5 a month and offers you root access choice of the operating system being Linux or Windows, up to 20 gigabytes of storage and 2 terabytes transfer limit, 512 MB RAM, as well as a single core vCPU option. 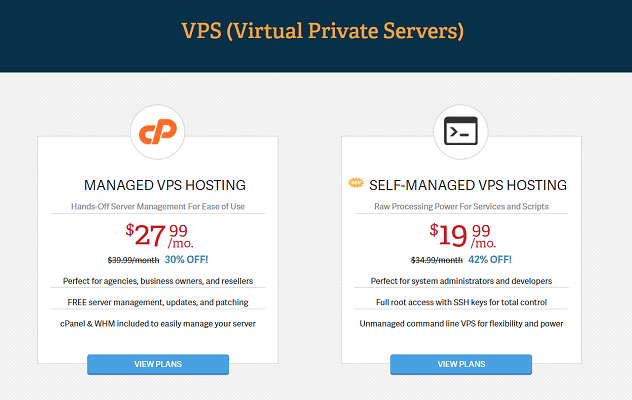 The managed VPS option is pretty expensive and starts at $32 a month. Which does not have root access point does have improved specs as compared to the unmanaged VPS. But since it is managed by other branches, you will not have been root access to it. It does provide an upgrade 4 GB of RAM. Which is 8 times higher than the ones available at the unmanaged VPS hosting service. Finally, the core VPS services offered you pretty much all the high and features present on the managed VPS. As well as root access point surprising me. They started the same price as the managed VPS service $32 a month. So these were 6 Best VPS Hosting websites. Which offer you virtual private server hosting to get your website up and running in no time. Go through each and every one of them and see which one suits your usage better. Good luck with your site hosting, mate!